Microsoft desperately wants its Windows Phone 8 operating system to succeed. Unfortunately, when lining up against free, feature-rich competitors like Android, WP8 faces an uphill battle against manufacturers. That’s why Microsoft is reportedly planning something totally new for smartphones: a dual-boot device that would allow users to choose to boot into either Android or Windows Phone OS. Apparently, Microsoft has entered negotiations with Taiwanese manufacturer HTC about making the device. 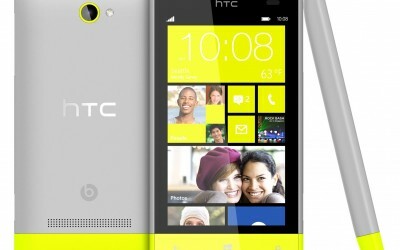 In an effort to make HTC sign up for the agreement, Microsoft cut its licensing fees for the company. However, HTC has so far refused to install Windows Phone OS on any of its products and it’s unknown whether or not this dual boot device has any chance of ever being released. At the same time, Windows Phone is facing weak sales around the world and a market share of just 3.7%. What’s in it for HTC? A dual boot smartphone would be an interesting experiment. As HTC tries to decide whether or not to accept Microsoft’s offer, they have to think what’s in it for users. What are the advantages of a dual boot operating system? 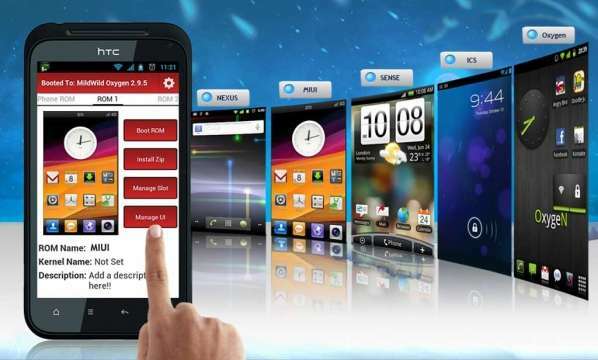 A dual boot smartphone would also come with some noticeable disadvantages. Smartphone internal storage units are already crowded with just one OS installed; a dual boot smartphone would have to have a larger internal storage unit just to give users a few gigabytes of usable space. Of course, the biggest issue is that smartphone users don’t like Windows Phone OS. Android has market shares above 50% around the world, while Microsoft’s Windows Phone is in a distant third place at less than 5% nearly everywhere you look (except Nokia’s homeland of Finland). At this point, the only reason Windows Phone 8 still has any market share is because Nokia signed an agreement to exclusively make Windows Phones – a decision which has likely had a negative impact on the company. Once that agreement runs out, Windows Phone OS could become a thing of the past. That is, of course, unless Microsoft convinces other manufacturers to actually start making Windows Phones.